Earn $4.12 in Rewards credit (412 points) What's This? 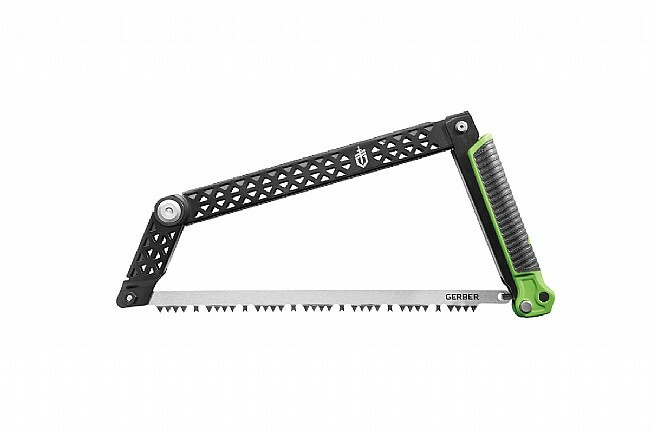 Gerber’s Freescape Camp Saw showcases an innovative design that allows the saw to fold up flat while remaining completely assembled, thereby eradicating the threat of lost parts. When folded up, the blade is protected and can be stowed safely in a gear kit or camp bin. The saw utilizes four pivot points to effectively cut larger diameter wood while using the full length of the blade. 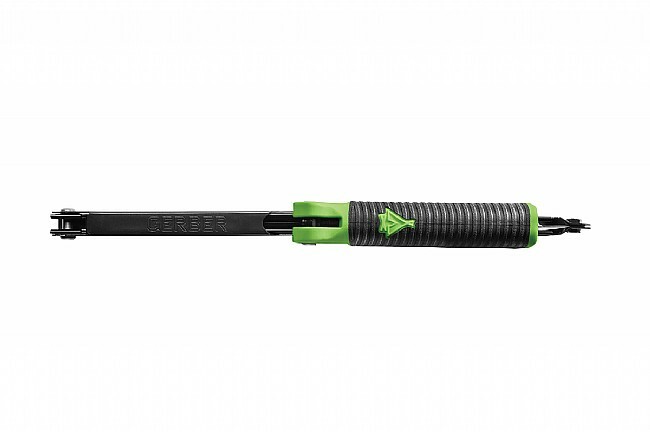 The grippy rubber handle ensures the saw stays firmly in hand no matter the conditions. 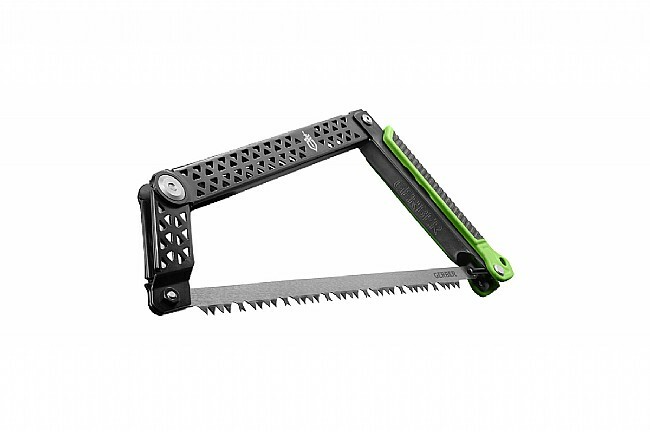 The saw’s blade can be easily replaced with any standard 12-inch blade. Open dimension: 14.5in x 7.0in x 1.1in. Closed dimension: 13.8in x 1.8in x 1.1in. Handle material: Glass-filled nylon w/ overmold. Accepts standard 12” saw blade.